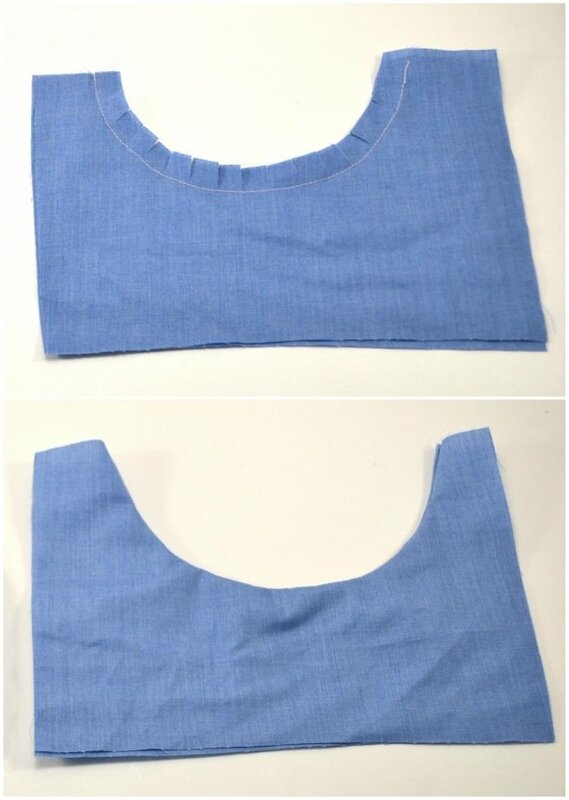 I remember learning about how to sew curves in one of my first sewing college sewing classes. Up until then I had never learned how to make a sewn curve lie flat or look smooth. Since I didn’t understand the difference between an outside curve and an inside curve I definitely didn’t understand where I needed to clip and where I needed to notch. Now that I’ve sewn lots of insides curves and lots of outside curves, and over time I’ve learned how to make those curves look good. I’ve made plenty of sewing projects where I didn’t notch or clip enough so my curve doesn’t lay flat. 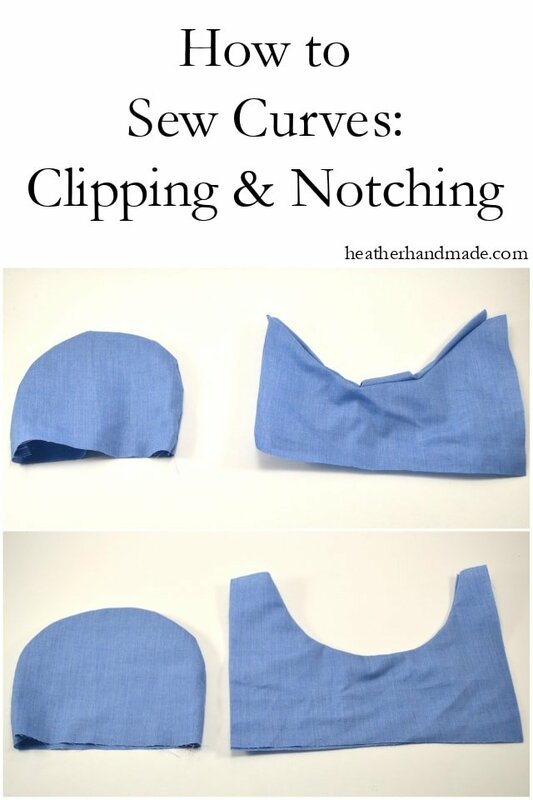 Once you learn how to clip and how to notch sewing curves will be a breeze and will always look professional! 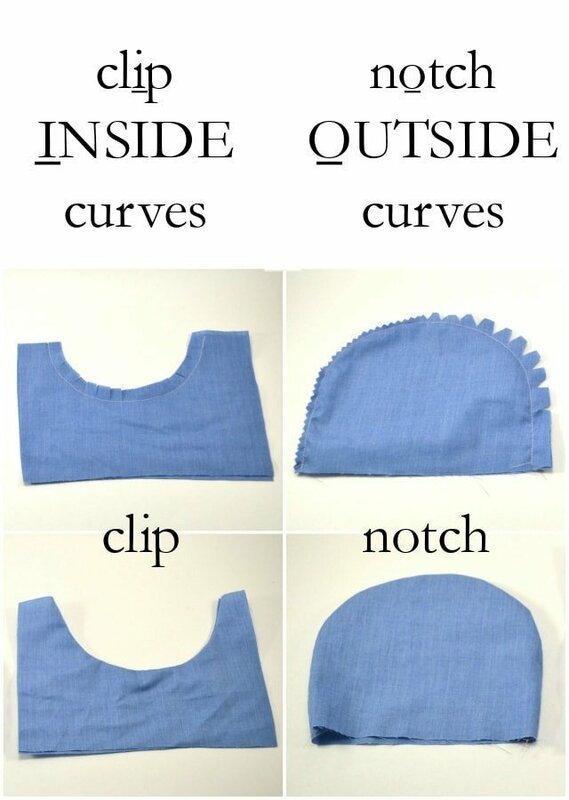 It’s not hard to learn how to sew curves! When you have an outside curve, meaning the curve goes out and away from the main area of the fabric, you will need to notch. First you cut out your project and sew the seam allowance. I chose a light colored thread so you would be able to see my stitching. If you turn your project right side out there will be extra seam allowance bunched up inside which will make your curve poke out. It’s really hard to make the curve smooth even if you press. Looking at the inside of your outside curve again, you can notch with scissors or notch with pinking shears. Pinking shears work best on lighter weight fabrics that don’t fray a lot and don’t have a lot of layers. Using scissors to cut little triangles out of the fabric works better on lots of layers, thicker fabrics, and heavier fabrics. Once your finish notching and turn it right side out the curve looks smooth and can easily be pressed flat. 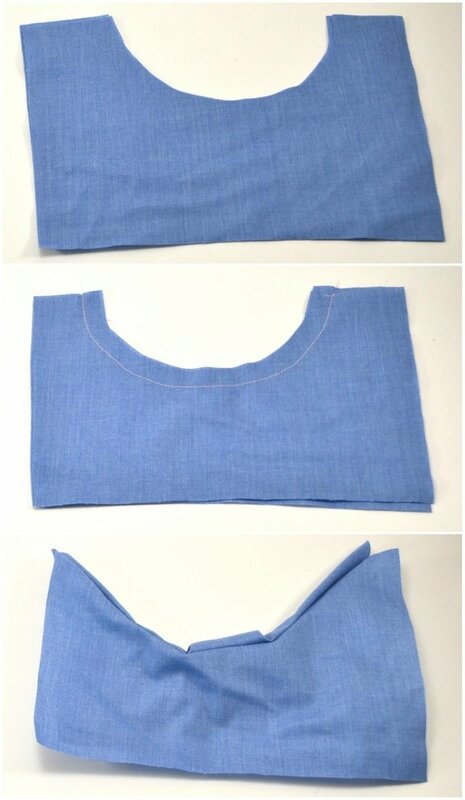 When you have an inside curve, meaning the curve goes into the main area of the fabric, you will need to clip. If you turn your project right side out the seam allowance will me shorter in length than the main area it is sitting inside. It will pull back and will never look good or lie flat. Looking at the inside of your inside curve again, you clip with scissors little slits all along the curve. 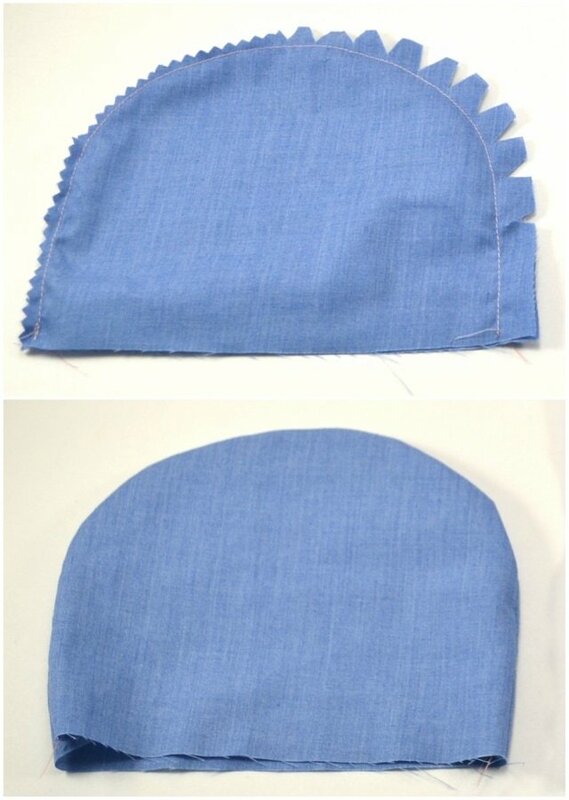 This creates space between the fabric when turned right side out. 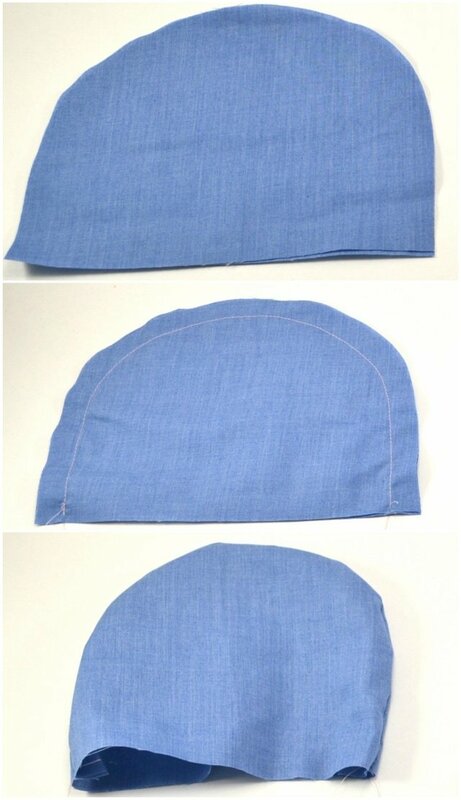 It makes it so the seam allowance can expand with the main area of the fabric. Once your finish clipping and turn it right side out the curve lays flat and can easily be pressed smooth. If you want to see this process in action, then watch the video below!